If you own a house in Sunbury village or run a business in Sunbury Common, you need a locksmith service once in a while, and we hope you have Walton on Thames Locksmiths' number on hand. With years of experience and training in both residential and commercial locksmith services, our locksmiths Walton on Thames can offer you a professional lock and key service for your property at anytime. High security lock installation for residential properties - although crime rates in Surrey are lower than the UK average, any locksmith in Walton on Thames or Sunbury will advise you to install a security British Standard locks to your front door, even if you live in a "village-like" suburb. Locking system fitting and replacement for offices, stores and commercial buildings - if you own a retail store or office space in Sunbury, security of your business is one of your major concerns. Protecting your property, both physical and intellectual, is a job for trustworthy Sunbury locksmith. Car lockout services all around Surrey - being locked out of your car on the side of the road is not a pleasant experience. 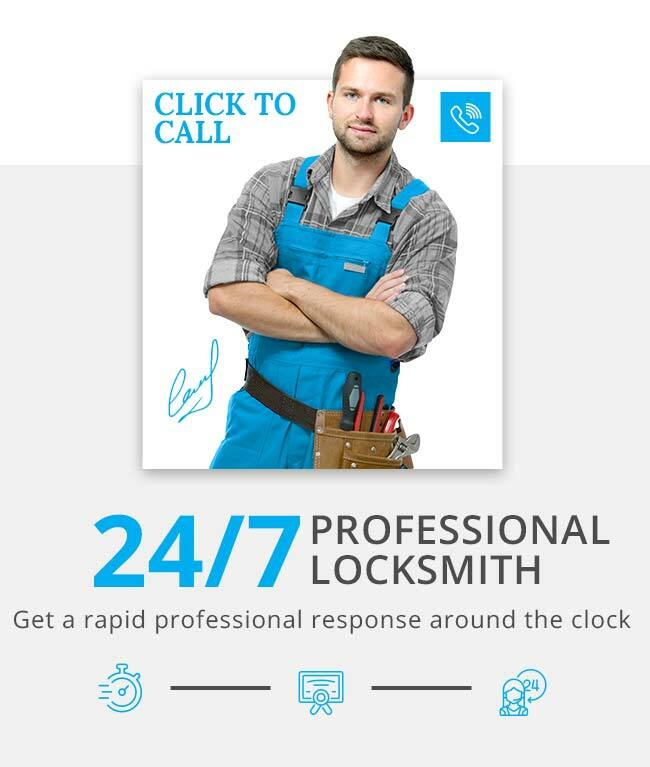 Walton on Thames 24 hour emergency locksmith team can reach you anywhere around Surrey in about 40 minutes. Our team of experts will pick your car lock and get you back on the road in minutes!